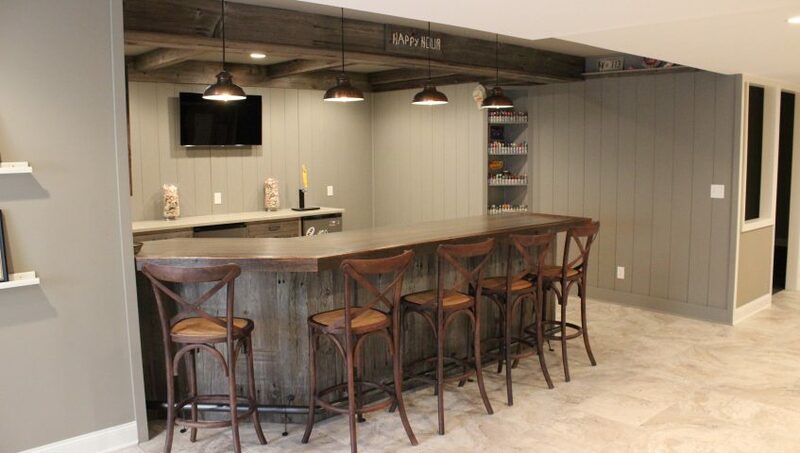 What better way to wind down after a long day than sitting down at your very own custom bar. 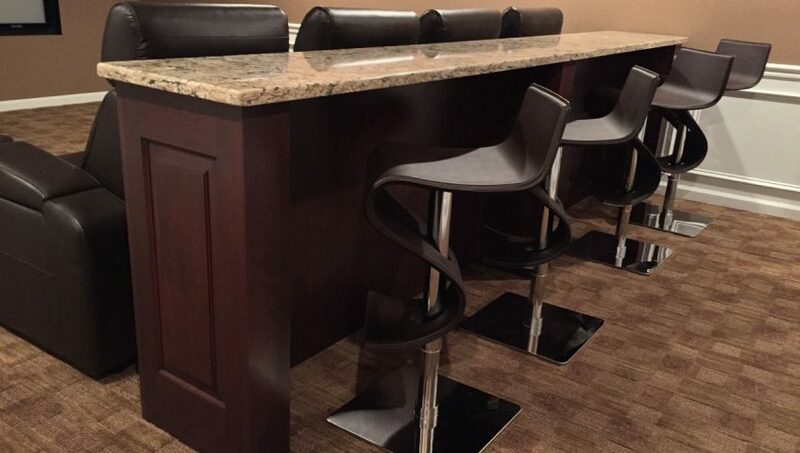 Any size any style, whatever fits your space and lifestyle. 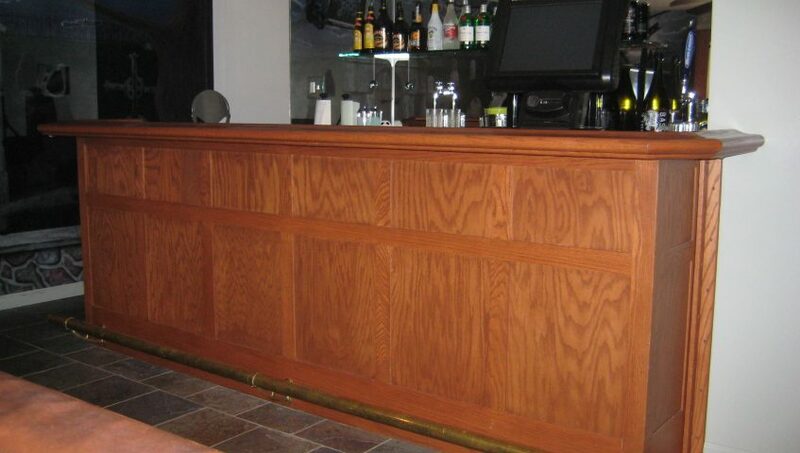 We can build traditional bars with “Chicago Rail” armrests, brass foot rails, and frame and panel bar fronts. Perhaps you like a cleaner and more modern look. We can do that, too. 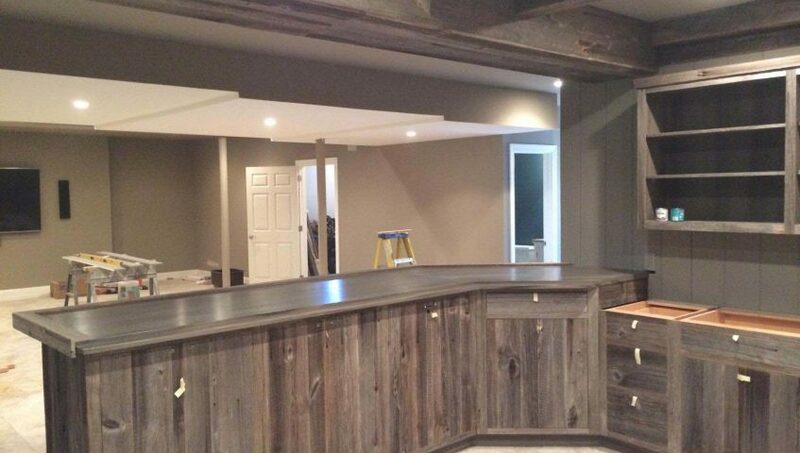 You name it, we can build the bar of your dreams. 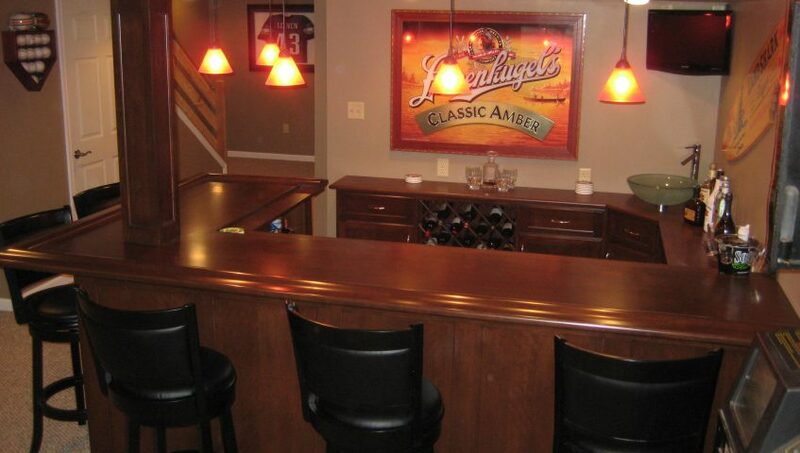 Invite all of your friends over for the game. 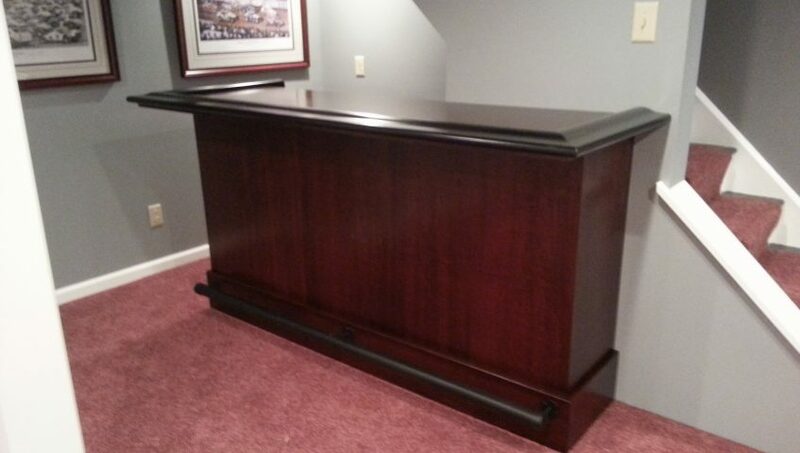 It will be a blast with your new bar, made for you, locally at Brobst Custom Cabinetry. Call us today to schedule your personal consultation. 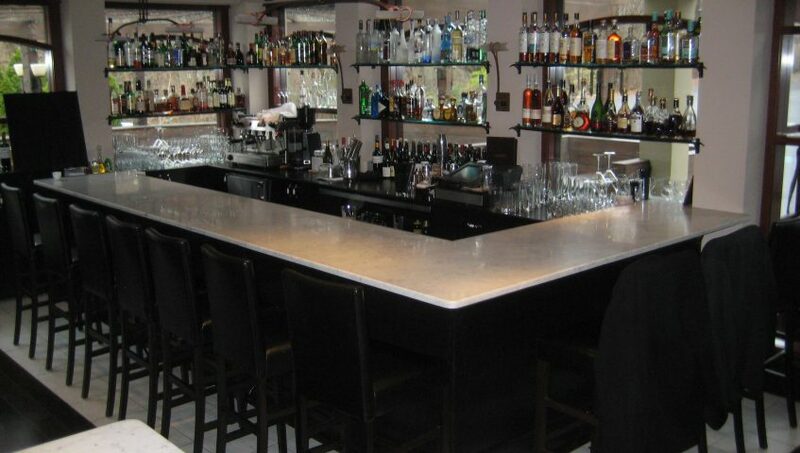 We will provide you with a 3D preview of your bar so that you can see how it will look in your own space. It doesn’t get any better! 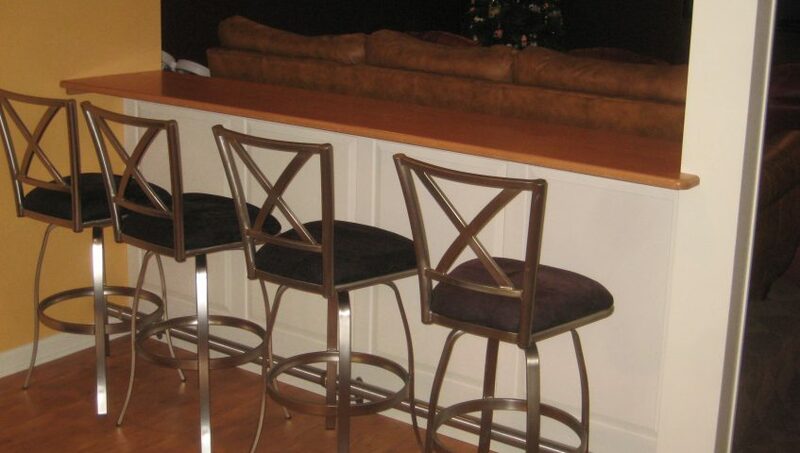 With over 20 years experience, Brobst Custom Cabinetry & Design is here to make your dreams become reality. 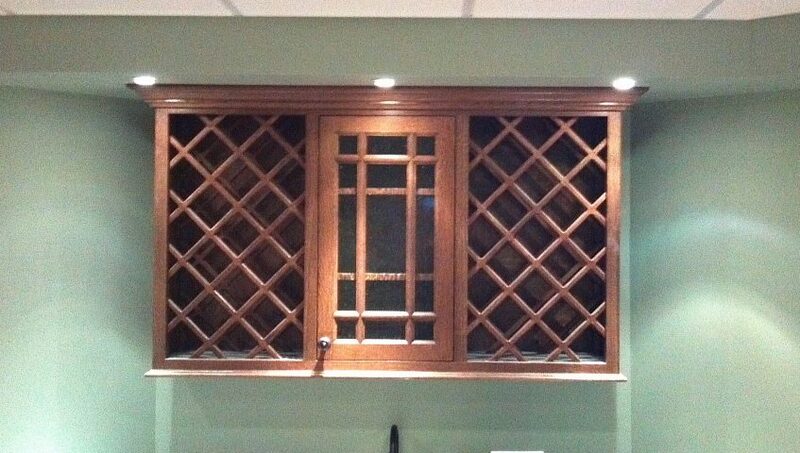 We design and build cabinets specific to you and your situation. P.O. Box 652, Lansdale, PA 19446.